Total Guitar‘s Top 50 Guitar Albums of The Year feature in the new issue of the mag and Division artists feature prominently with albums from Funeral For A Friend, The Dangerous Summer, letlive., Gentlemen’s Pistols and Social Distortion all included. 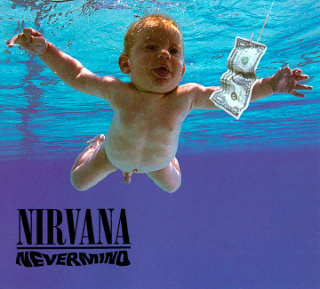 We here at Division are honored to announce that we picked up an award at the prestigious Record of The Day Awards last night for our online PR campaign on the 20th Anniversary edition of Nirvana’s ‘Nevermind’. We won in the category Best PR Campaign For A Reissue. 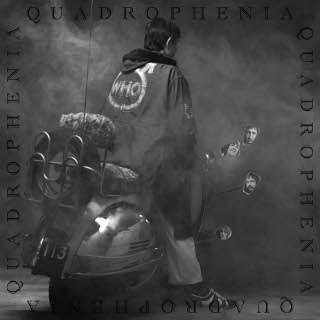 Our mammoth press campaign for The Who‘s ‘Quadrophenia – The Director’s Cut’ is culminating this weekend with a cover feature in The Sun‘s Something For The Weekend. Other pieces to have run include a 20 page cover feature with MOJO and features in the likes of the Sunday Times and Classic Rock. The new issue of Kerrang! has The Wonder Years‘ Soupy on the cover as well as a wealth of Division love inside, including great reviews of Chris Cornell, &U&I and Yellowcard albums. Plus you’ll hear Enter Shikari and letlive. on their free ‘Hottest Tracks of the Year’ CD. The latest issue of The Fly Magazine lauds &U&I‘s debut full length as “One Howling Gargoyle of an album.” The Black Lips also get included in the mag’s Albums of The Year list. You can check out an online edition of the publication here. The new issue of Front Magazine features some great pieces, not least a photographical account of letlive.‘s recent time in Bristol and an article entitled ‘Why Are Misfits Still A Big Deal?’ They definitely are, that’s for sure.